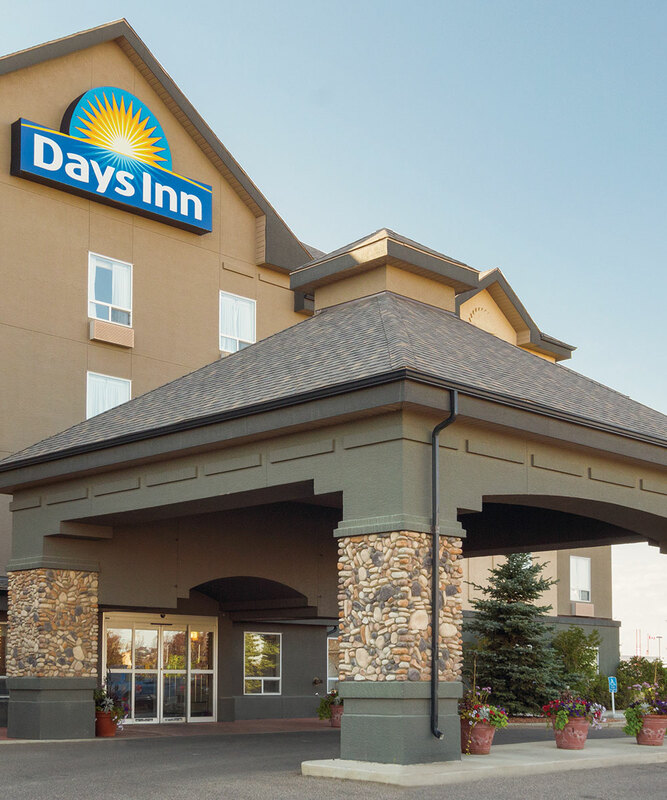 Browse through the hotel photo gallery of Days Inn Regina to see Hotel images and hotel room pictures. © DAYS INN REGINA. ALL RIGHTS RESERVED.